Sergeant Heather Forsythe is the 2018 Mark Dunakin Award for Extraordinary Achievement recipient presented by Union Institute & University to a new graduate of the Criminal Justice Management major. The Mark Dunakin Memorial Award honors the memory of Sergeant Dunakin, a UI&U student who tragically lost his life on March 21, 2009, at the age of 40, when he and three other Oakland police officers were killed in the line of duty. The award is presented to a new graduate of the UI&U Criminal Justice Management major who serves in law enforcement and who emulates Sergeant Dunakin’s commitment to community service, academic success, and enthusiasm for Union’s Criminal Justice Management major. Sgt. Forsythe was chosen by the faculty as an example of someone who not only works hard and maintains high standards, but also is deeply committed to serving others in her community and beyond. She will receive the award at the California Commencement on August 19.  “Union is a perfect fit for me. I had to find a university with a real world curriculum that allowed me to work full time,” said Forsythe. 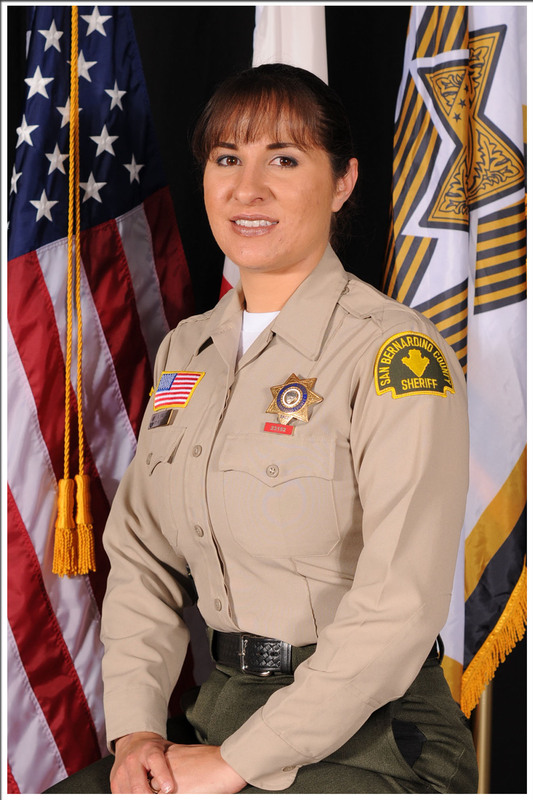 She is a 17-year law enforcement veteran and sergeant with the San Bernardino County Sheriff’s Department where she is a specialist in the Criminal Intelligence Division and Terrorism Liaison Officer Coordinator for the San Bernardino County. She presents workshops on terrorism and co-hosts and coordinates the monthly Inland Empire Terrorism Early Warning, providing relevant training in counter terrorism, active shooter, and suspicious activity. Her list of achievements include POST Certified Academy Instructor (AICC) and Field Training Officer (FTO), and an instructor for Basic Academy, teaching POST Learning Domain 43- Emergency Operations/ Law Enforcement Response to Terrorism. She also instructs for POST supervisory school, teaching Terrorism Liaison Officer for supervisors and at the Advanced Officer Training Division teaching Terrorism Awareness and Criminal Intelligence Investigations. Sgt. Forsythe previously worked in developing the “Women’s Warriors” recruitment program that provides pre-academy mentorship to women who want to join law enforcement in the San Bernardino County. She was also a liaison for the Equal Employment Opportunity Commission in San Bernardino. In her community, she has been a volunteer as a youth/explorer scout advisor for eight years, and worked with Mothers Against Drunk Driving (MADD) on the Alcohol Beverage Control (ABC) task force. This past March, she planned and hosted a faith-based active shooter awareness/ preparedness seminar with the Department of Homeland Security. The conference had approximately 400 local faith-based leaders and members in attendance. She also has conducted numerous site security assessments at schools, churches and community buildings for the CDC/ Department of Public Health Strategic National Stockpile Points of Dispensing program. She is an administrator for CalCOP which is a critical infrastructure assessment data base. Explore what the Criminal Justice Management program can do for your career today!